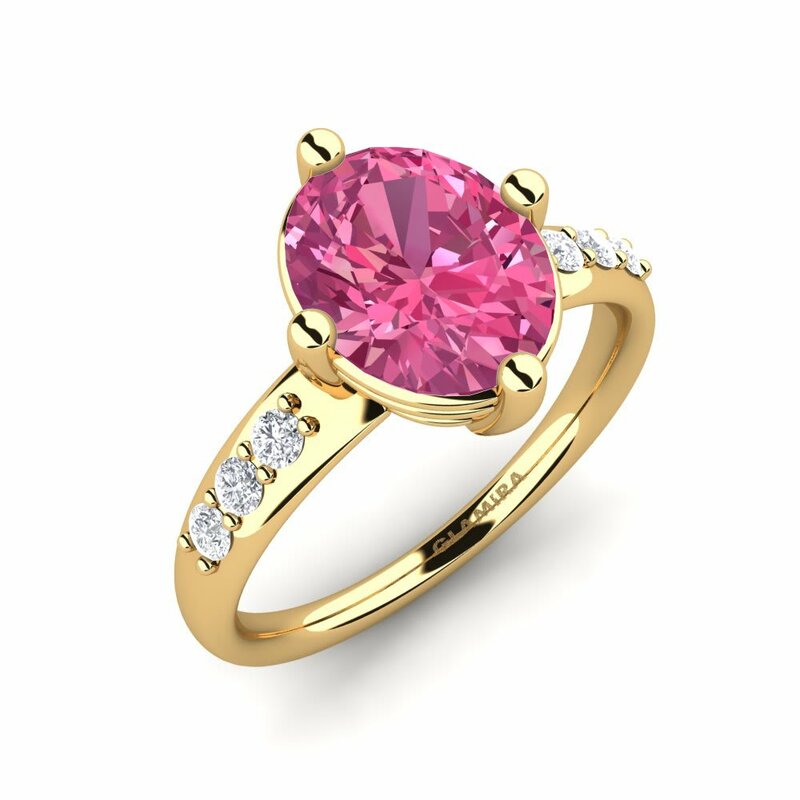 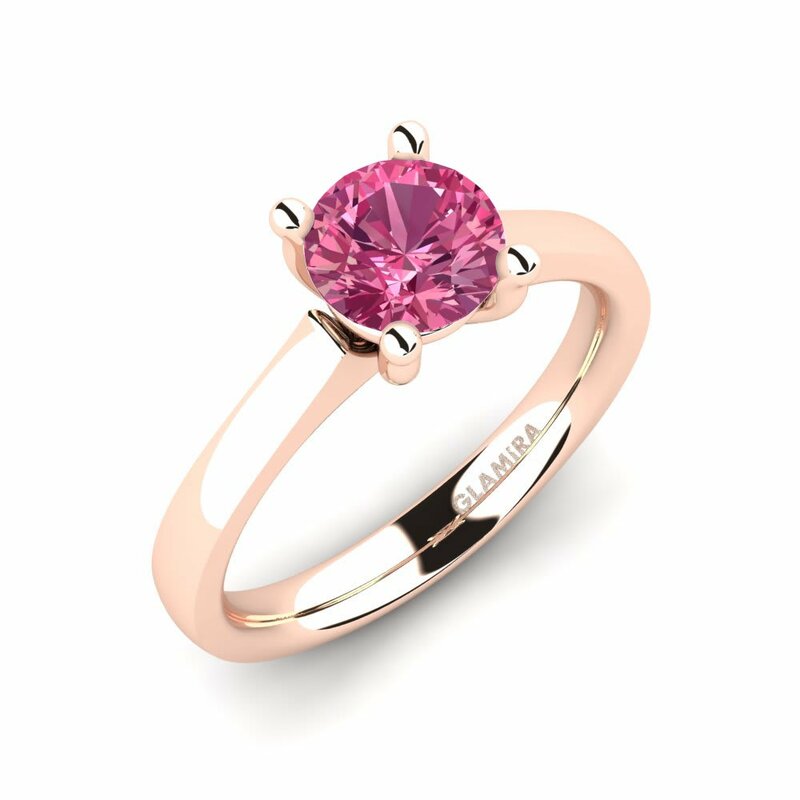 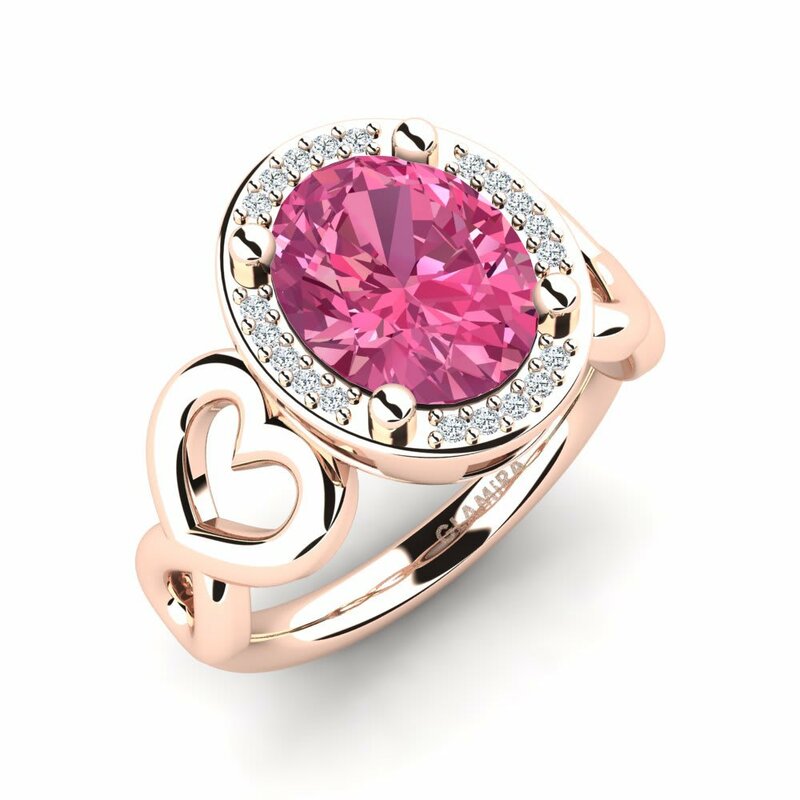 Being as the most favourite colours for women year-on-year, the prettiest and pale shades of pink revive in Glamira’s nonesuch pink tourmaline engagement rings. 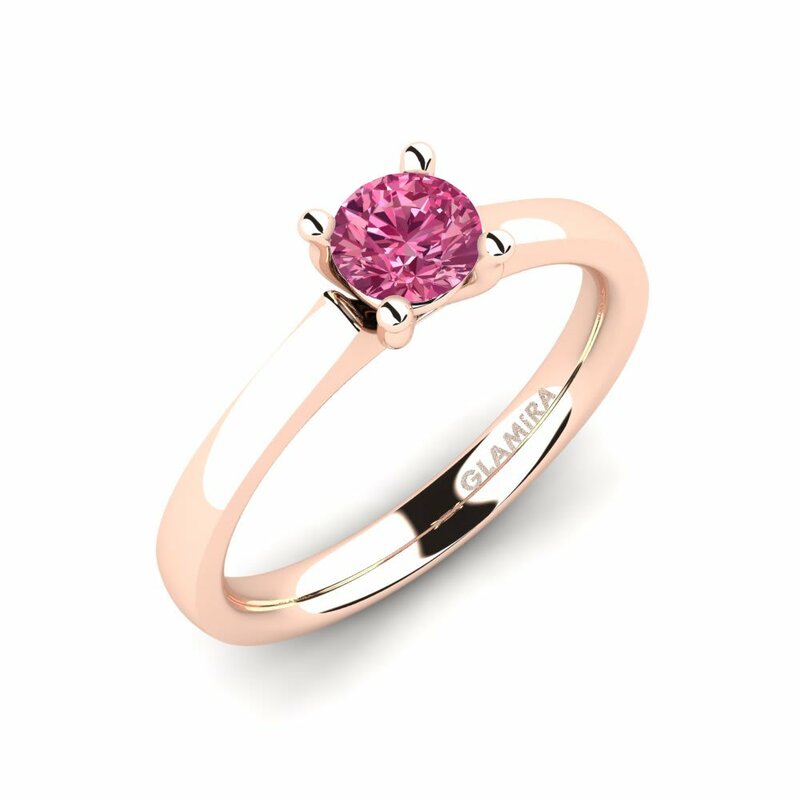 At Glamira, various gemstones, alloys and carat values are presented to personalise your own engagement ring according to your lover’s gleam and style. 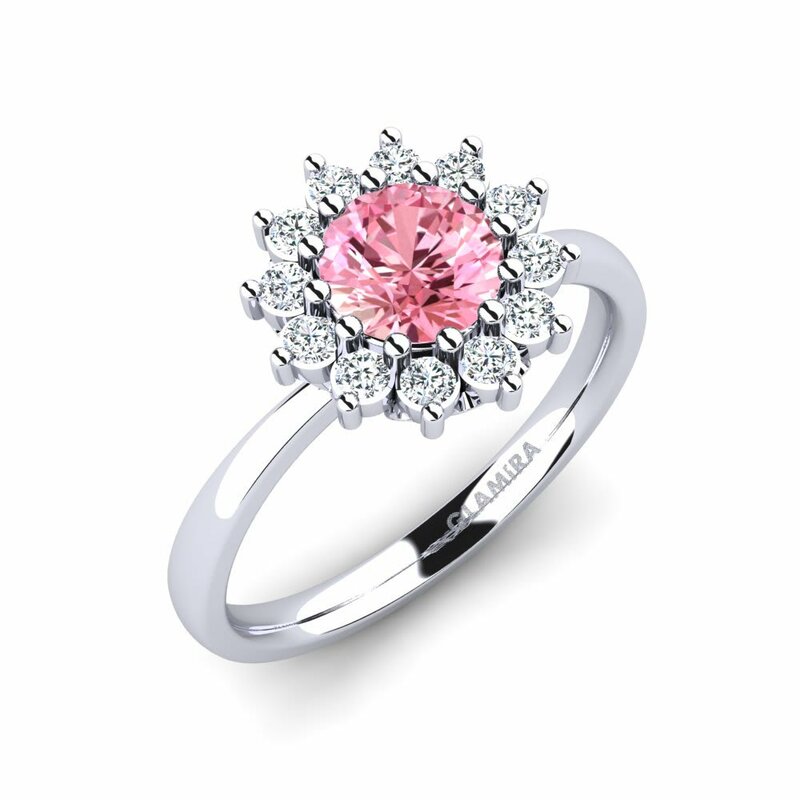 Glamira also offers you to get your ring engraved with a message you will choose rendering your engagement more special. 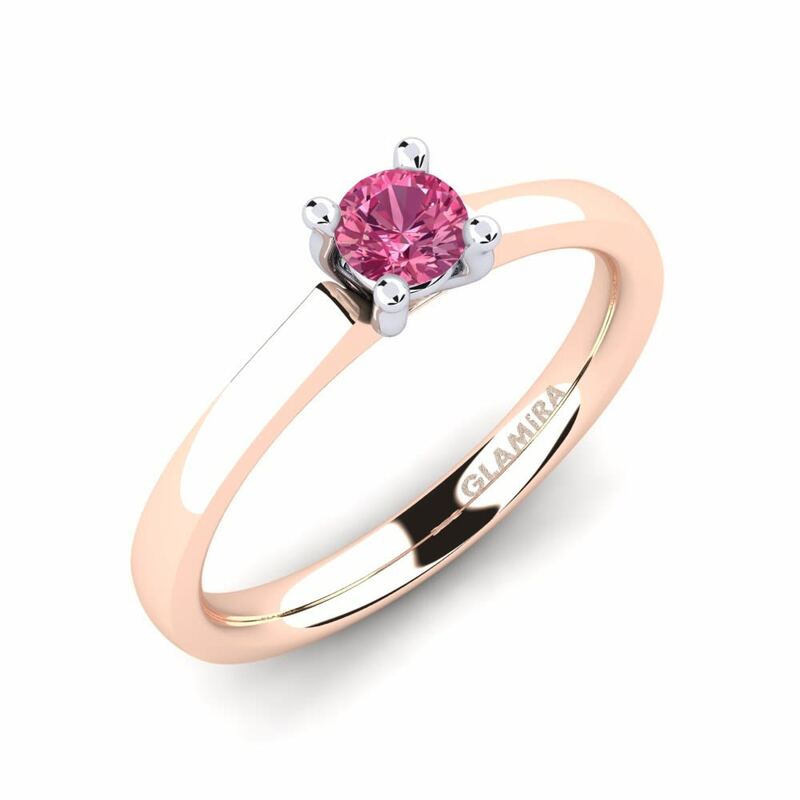 We, as Glamira, are making all your saved up dreams come true!